PRAGUE -- Skoda's global sales rose 15 percent in March to a record 96,100, powered by robust demand for the Rapid, Yeti and Octavia. The March result marked the best-ever monthly gain for the brand as it seeks to hit a target of selling 1 million cars for the first time this year. The automaker is aiming to reach annual sales of 1.5 million by 2018. Last year, the Czech brand sold 939,200 cars, a drop of 2 percent over the previous year. Deliveries at the Volkswagen Group brand rose 12 percent in the first three months to 247,200 vehicles, a company record for the first quarter, the brand said in a statement Thursday. 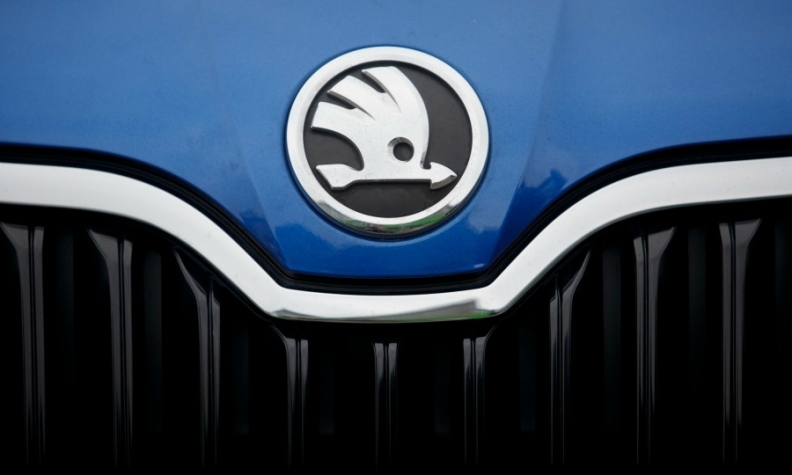 Skoda is pushing into China, which has become the brand's biggest single market, and other developing economies to make up for a recent drop in industrywide sales in Europe. The company's growth plan is part of parent Volkswagen’s target of overtaking General Motors Co. and Toyota Motor Corp. as the world's biggest carmaker by 2018. Skoda has said it plans to offer a new or revised model every six months on average until 2016 to help lift sales. Sales of Skoda’s Rapid model jumped 143 percent last month, while deliveries of its Yeti SUV rose 45 percent. An 11 percent leap in sales of the new best-selling Octavia compact range, which started entering showrooms in November 2012, helped Skoda's western European sales rise 19 percent in March. Deliveries increased 11 percent in Germany and surged 26 percent in the UK. Sales rose 4 percent in eastern Europe last month, with a 1 percent jump in Russia. In China, deliveries rose 10 percent, the automaker said.